New And Improved EDC Website Is Now Live! The Economic Development Corporation has release their new and improved website. 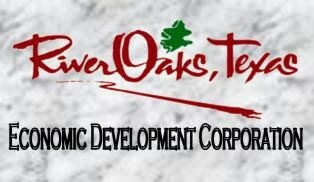 You can click on the link http://edc.riveroakstx.com/ or click on "New Economic Corp Website" under Resources to go to the website.